Are you looking for something different, eyecatching, and memorable? Look no further than our holograms! nuMedia Innovations' holograms can be seen at Military Hospitals, Disney, corporate headquarters, amusement parks, and trade shows around the world! 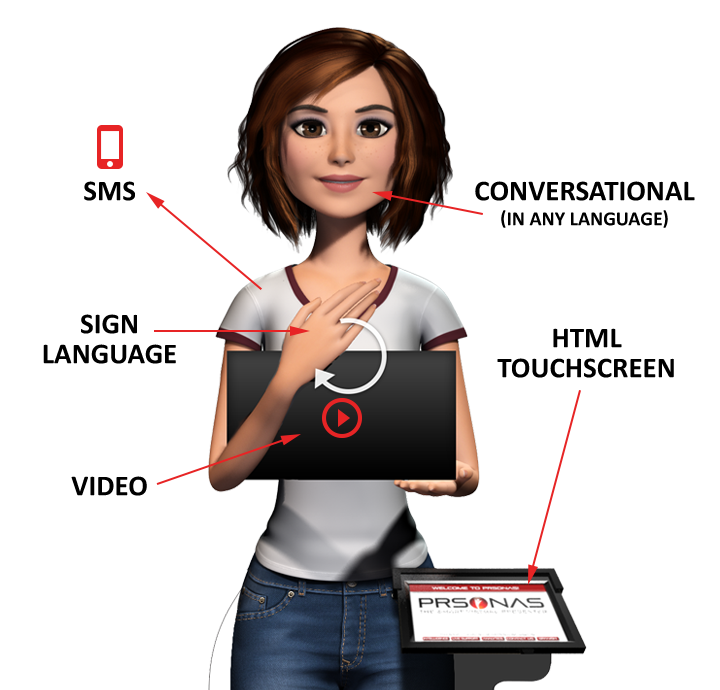 Our virtual mannequin and hologram technology can automatically and intelligently interact with customers through built in motion sensors, proximity sensors, artificial intelligence and an easy to use touchscreen interface. These types of units can deliver marketing messaging, conduct commerce transactions, deliver live video chat support and collect user analytics data. nuMedia is proud to offer PRSONAS digital hosts! These digital personalities revolutionize how brands serve their customers by humanizing technology, everywhere. Their technology creates human user experiences that help brands attract, automate, and analyze customer engagements. PRSONAS can be deployed across any channel including augmented reality, virtual reality, holographic projections, mobile, and web. 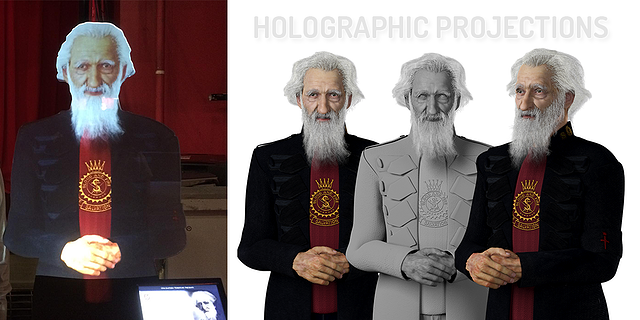 Interested in using our holograms? Let us know!